Your home can be bad for your health. Not only do more accidents happen in the house than anywhere else, but the quality of the air you breathe can cause health issues, with allergens, dust, pet hair, and other tiny debris to worry about. 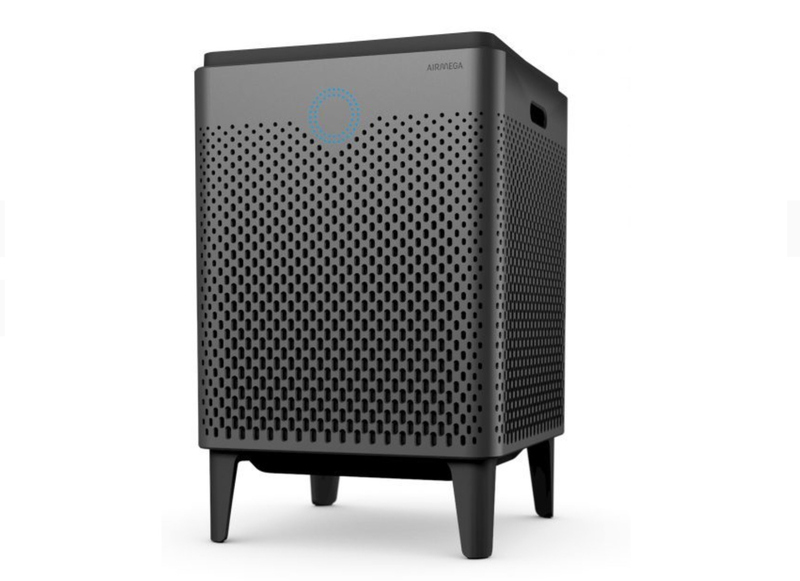 An air purifier can clean up the air around you, monitoring pollution and filtering it out. Coway make a number of such purifiers and four of the top models are on sale at Wellbots right now, and BetaNews readers can make even greater savings. If you would like to buy one, you can get an additional $50 off by using coupon code BETAFRESH. On top of that, all of the products have free shipping too. The offer expires 4/1/2019, so act fast.